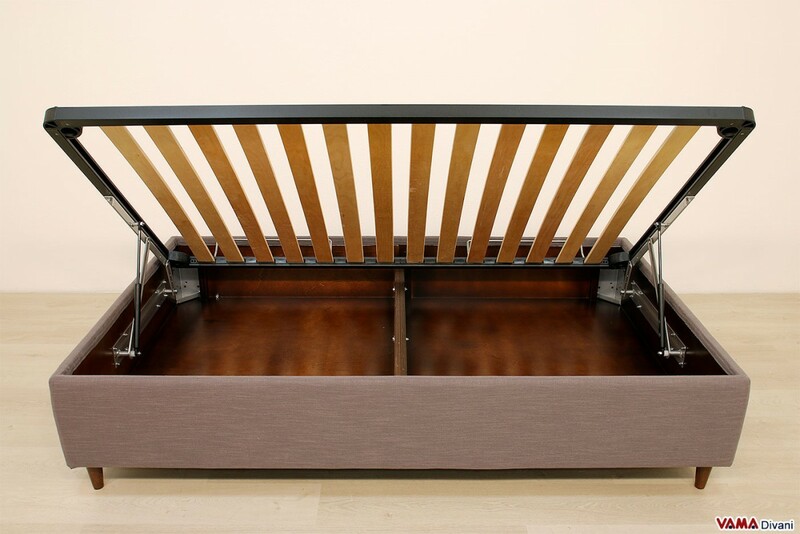 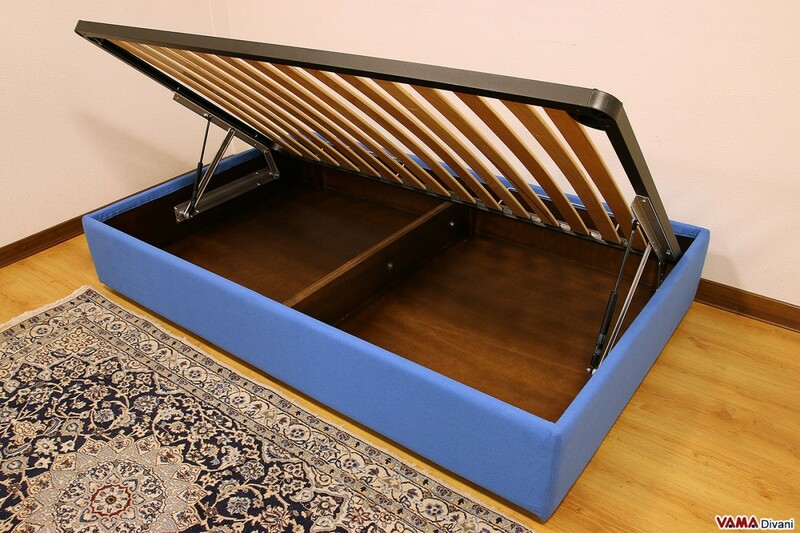 If your bedroom needs additional space, you can choose the Queen-size storage bed, that will solve your space problems. 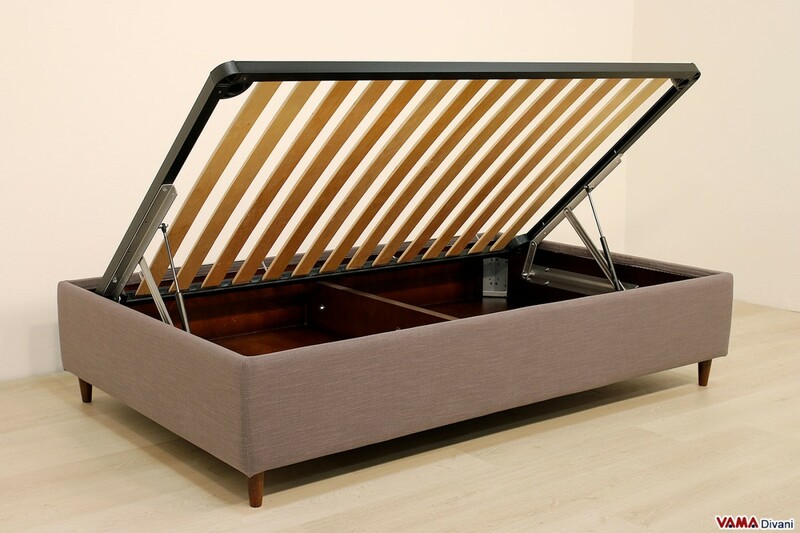 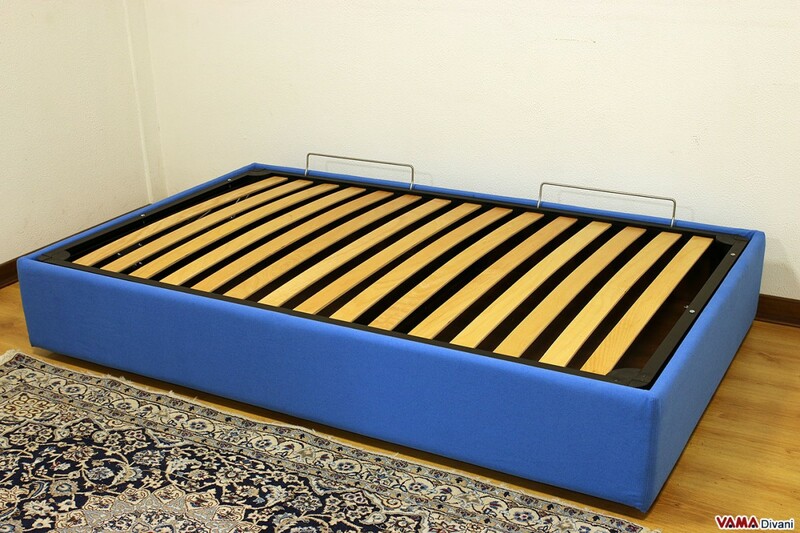 Moreover, you will not have to worry about the quantity and weight of the objects that you will put in the storage box, as this bed is built using 2 cm thick poplar plywood, which enables a strong resistance to weight, so that we can jump in without any problem (watch our video). 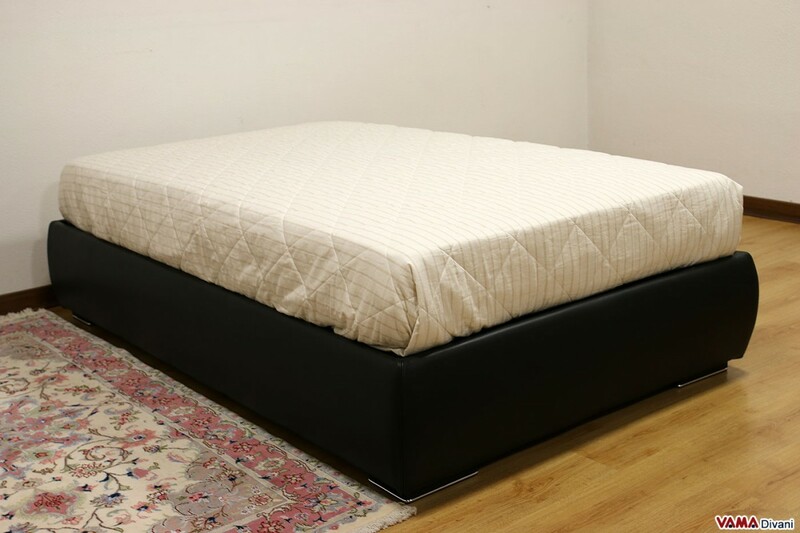 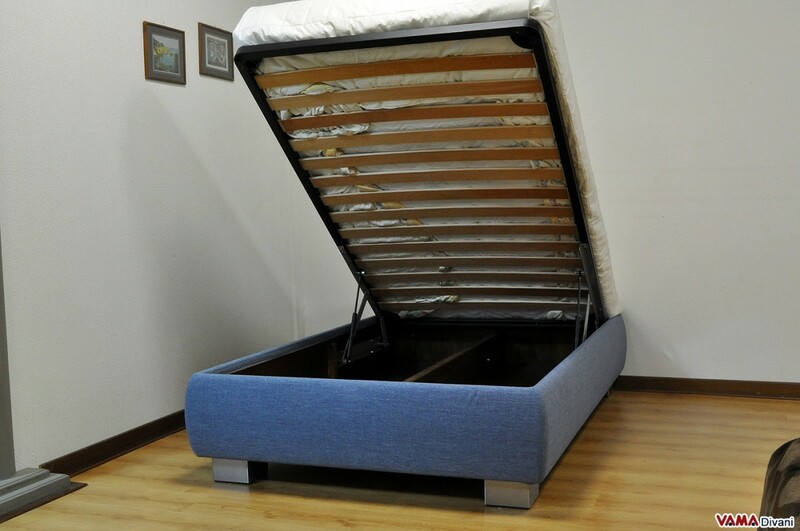 So, if you are looking for top quality Queen-size beds, you are in the right place! 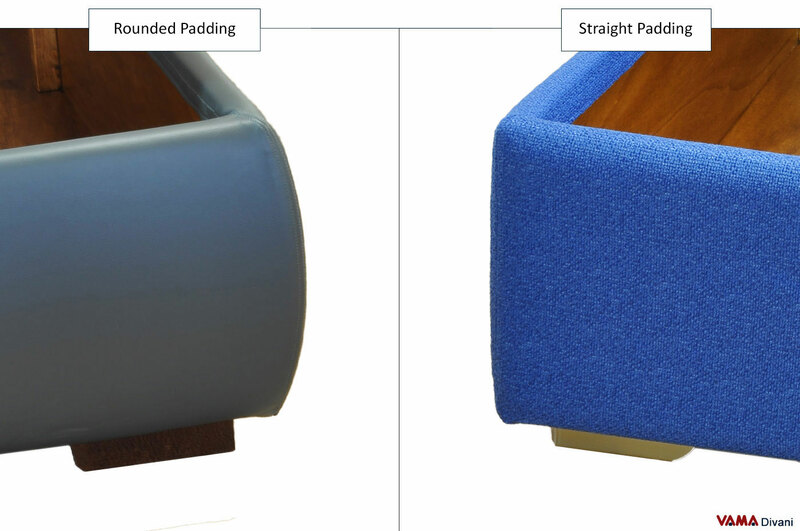 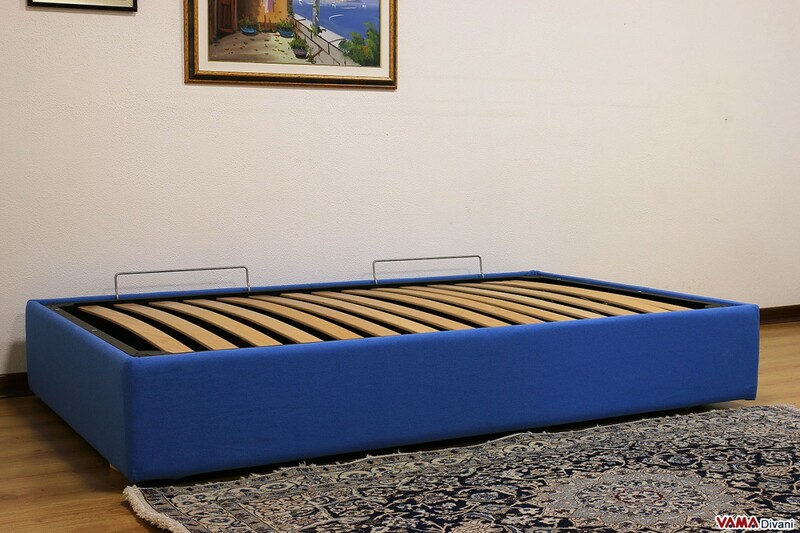 Just select and choose the type of your Sommier bed and its upholstery to know the prices of the Queen-size beds. 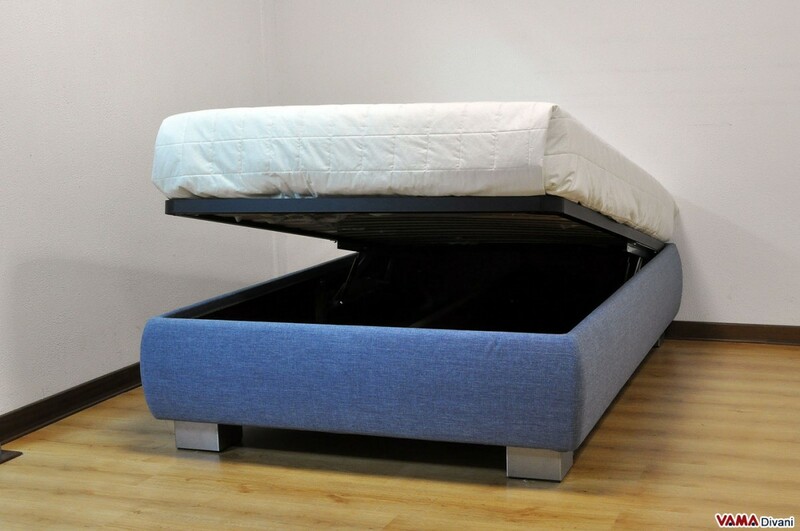 The craftsmanship that characterises our company allows us to produce custom beds without any problem, so, if the Queen size bed is too big or too small for you, we can realise it in another size to get the desired bed. 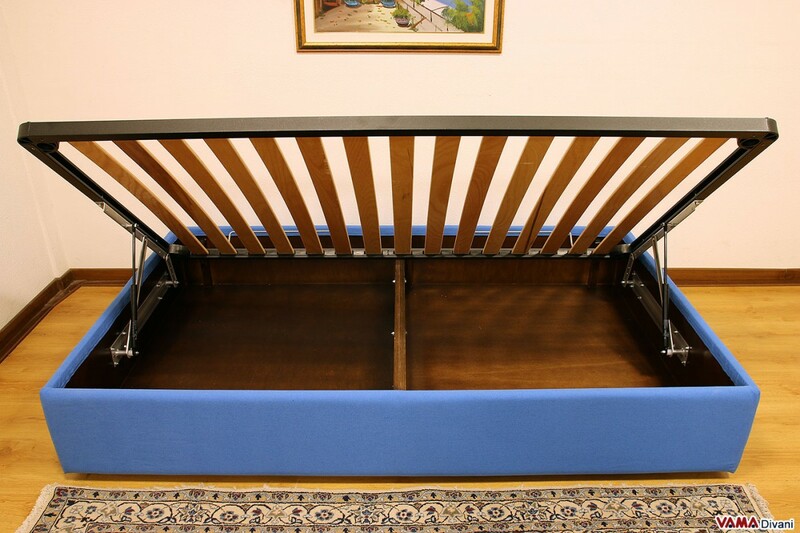 If you are interested in the headboard, all our headboards shown in this website can be realised for the Queen-size bed, like a beautiful buttoned headboard of the famous Chesterfield bed. 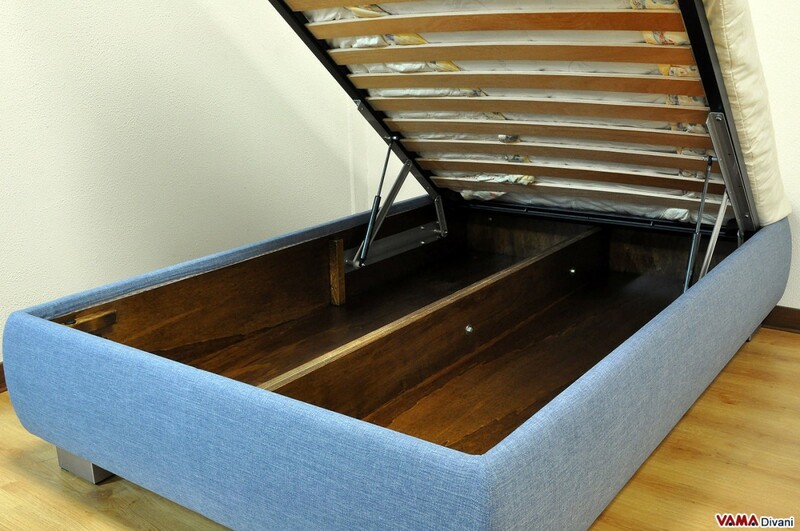 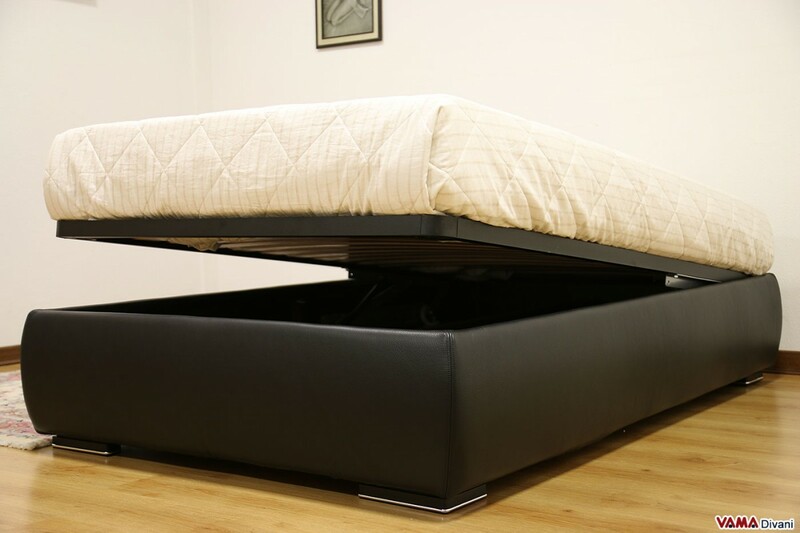 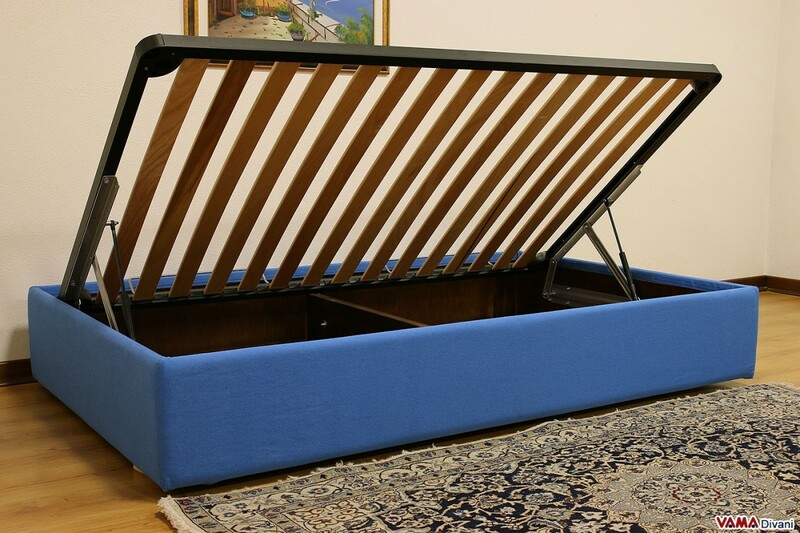 We recommend you to watch our videos demonstrating the resistance of the storage bed, by jumping inside it.